Out to Lunch from Cleo Handler on Vimeo. On a lunch date, things are not quite what they seem...or are they? 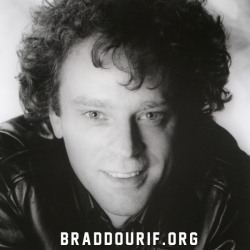 copyright©2019 BRADDOURIF.ORG - BLOG all rights reserved.